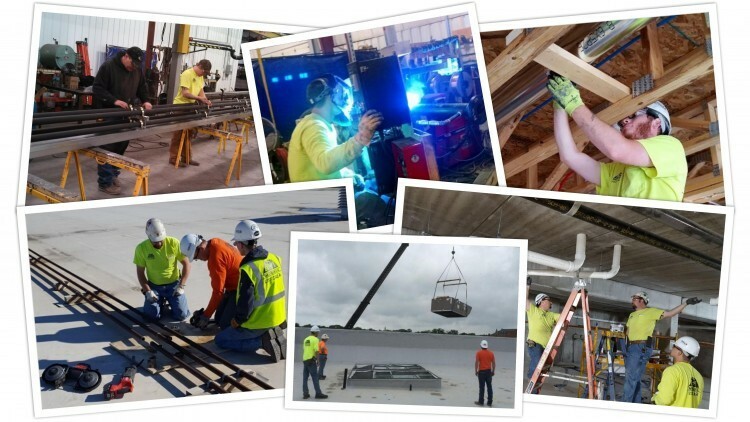 ACI Mechanical is accepting applications for skilled and semi-skilled plumbers, pipe fitters, pipe welders, sheet metal and HVAC mechanics, and construction laborers. Pay based on experience and skill level. Complete benefit package available. Pre-employment drug screening and good driving record required. Please have interested individuals contact Laura at ACI Mechanical, 515-232-1236, or apply in person at 2182 231st Lane, Ames, Iowa 50014 . ACI Mechanical is an Equal Employment Opportunity employer.